Sonos has become the de facto standard for multi-room audio systems, despite the fact that there are now several cheaper (if not better) alternatives. Today it becomes a little better still: those who use Amazon's Prime Music (which is included as a freebie if you've subscribed to Amazon Prime for the free shipping or other benefits) can now stream music directly from the Sonos system. The feature is currently in beta, according to the official Sonos company blog. Oddly, this isn't the first time that Amazon Music and Sonos have crossed paths, just the first time it's been available specifically for the Prime section of the service. Amazon's vanilla Music, a standard song and album store that traces its roots back to the days when iTunes ruled the digital download world, has been available on Sonos for some time. Today's update simply makes Prime Music's free tracks, automated radio stations, and curated playlists available directly on the server and satellite speakers. At this point, Sonos works with the biggest music streaming music services on the planet, including Spotify, Pandora, Rdio, Last.FM, Rhapsody, Slacker, and yes, Google Play Music. 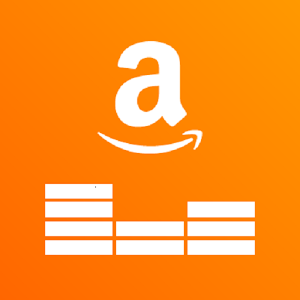 Control of the sound system is still handled through the Sonos Controller app: just add your Amazon Prime Music login information and you should be ready to go.